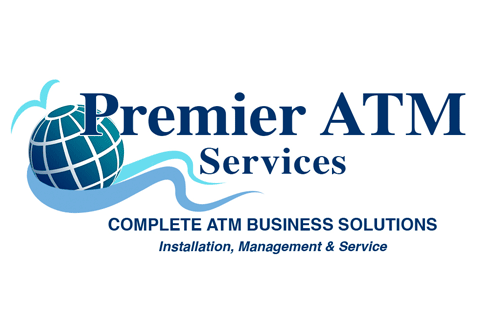 Premier ATM Services is based in Wilmington, NC and is a full-service Independent ATM Deployer (IAD). We provide a variety of ATM services including full-service ATM placement, cash management, and transaction processing. Our experienced sales team will work with you to help determine the best ATM program for your establishment that will deliver exceptional value while maximizing your profits. We will also assist in determining the most cost-effective ATM solution that will meet the demands of your growing business. Our company is built on developing long-term relationships and therefore, is committed to providing proven ATM strategies, unmatched customer service and deliver exceptional value and overall profitability to our clients.